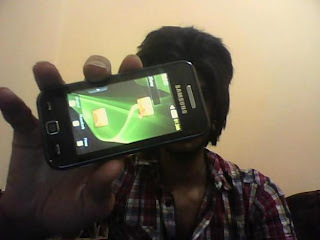 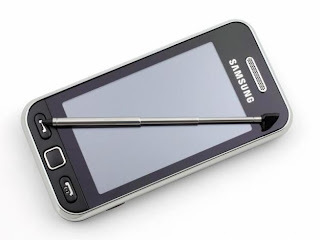 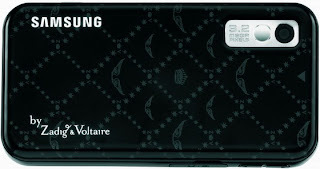 Samsung S5230 is a smartphone announced in March 2009 and released in May 2009 by Samsung. It is available in black, white, and pink, and there are gold and silver special editions. 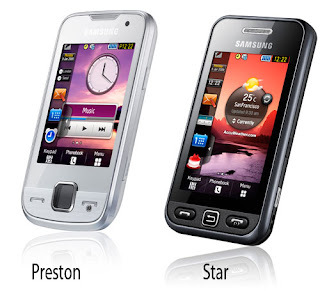 The phone has a 3.0" LCD with 262K Color WQVGA. In total the device measures 104x53x11.9mm. 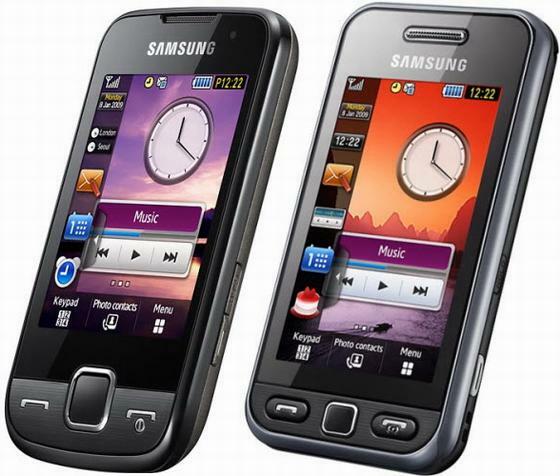 It uses a WAP 2.0 browser and makes use of Java MIDP 2.0 as its Java support platform. 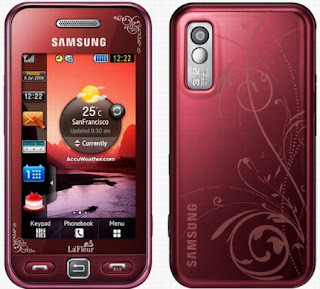 It does not have a 3G network connection and the base model lacks Wi-Fi connectivity; the S5230W and S5233W variants support WiFi).